When it comes to state to state moving into Georgia or out of Georgia, it can be difficult to find professionals to handle the job for you. Many moving companies will help you move around town, or possibly across the state, but refuse to go beyond state lines. At Bulldog, we can help you move anywhere in Georgia, into another state, and even internationally. And when you choose us to complete your state to state move, we will explain your options for interstate moving insurance and help you to choose the option that works best for you. Additionally, we proudly hold an A+ rating with the Better Business Bureau and have been award the Consumers’ Choice Award for nine consecutive years. With recognitions and accolades like these to our name, you can be certain that Bulldog is a name you can count on for distance moving and many other moving and relocation needs. Call or e-mail Bulldog today to find out more about the state to state relocation services we offer Georgia residents. 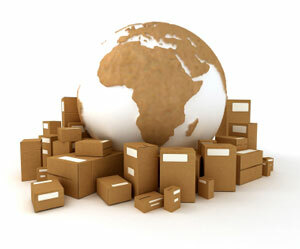 We’ll be glad to explain the services we provide and offer you an accurate moving quote.